I was involved in number of projects while at Redrow. 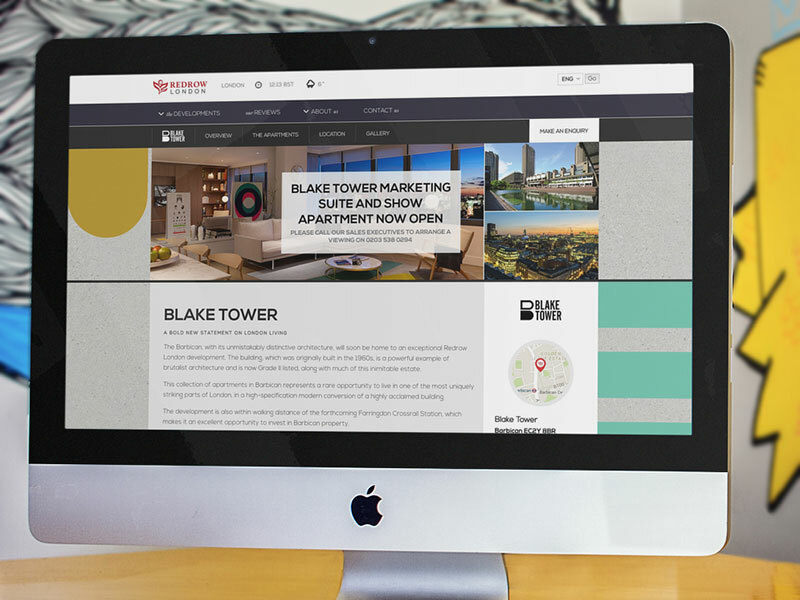 The first was an in-house responsive rebuild of the main company site, which features property search, details of all property developments, and elements of brochureware. 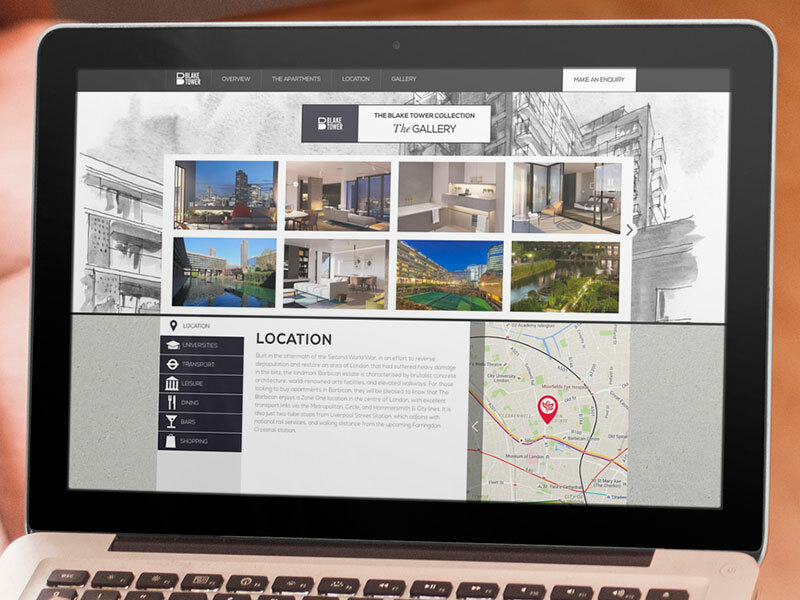 I also contributed to the front-end of ‘MyRedrow’, a web app built with .NET and AngularJS that enables customers to manage and track various aspects of their property or development. 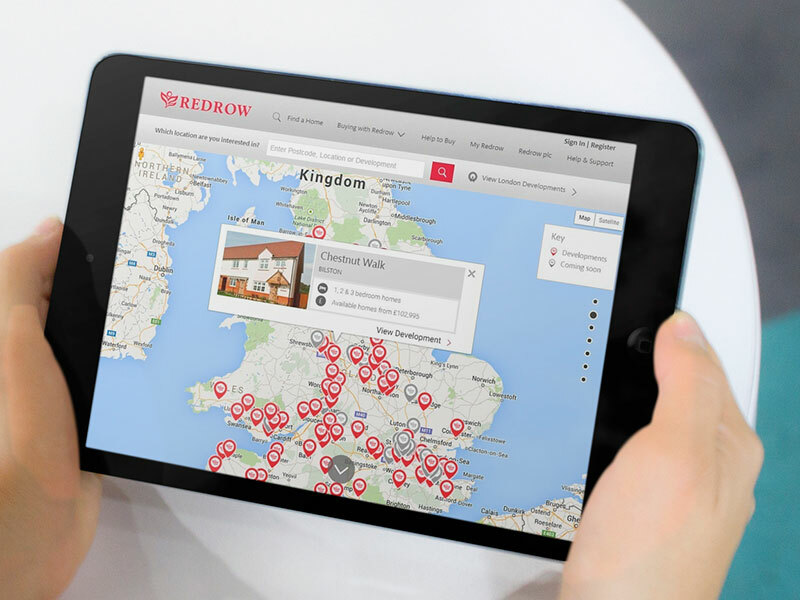 Finally I was responsible for the responsive rebuild of the microsite for Redrow London, which is a subsidiary company of Redrow. This features similar functionality to the main Redrow site but with a slightly bolder, more contemporary brand and identity.